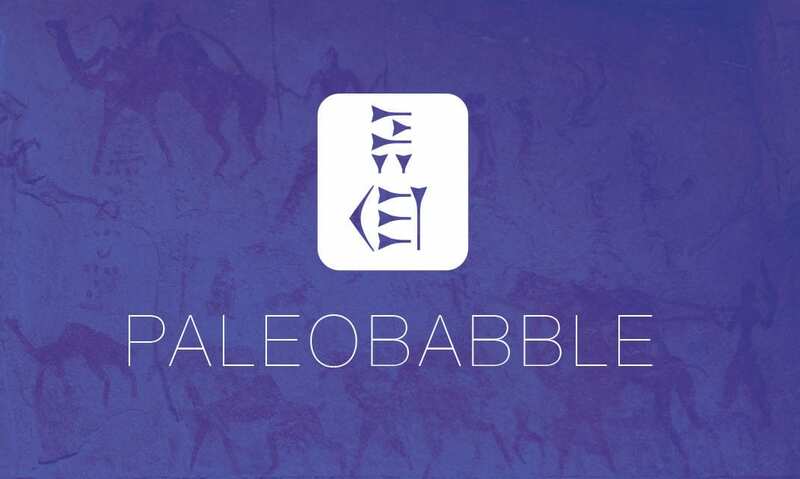 There’s a short, informative essay of that title by Sara Brumfeld over on the ASOR blog that I recommend to anyone interested in cuneiform tablets and paleobabble fakery. Brumfeld is a credentialed scholar (PhD) in ancient Near Eastern Studies, so she knows what she’s talking about. Very interesting. Tablet fakery is the sort of “evidence” that drives the bus of so much ancient alien drivel (e.g., Sitchin’s nonsense) and alternative history out there on the internet. Usually it’s the sort of thing that propels “lost tribes” mythology (e.g., Burrows’ Cave, the Bat Creek Inscription), but sometimes the hoaxers get more adventurous with cuneiform. 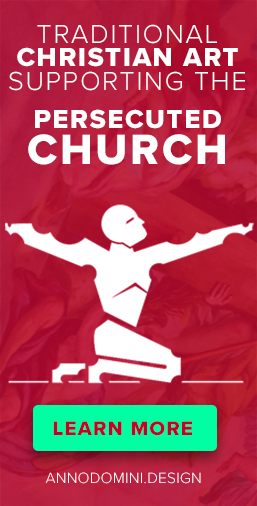 Experts in the field aren’t fooled.